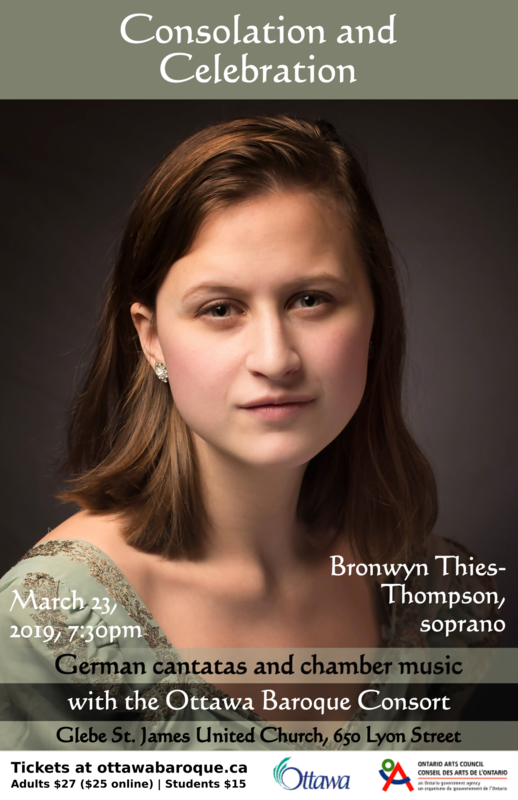 German cantatas featuring soprano Bronwyn Thies-Thompson. 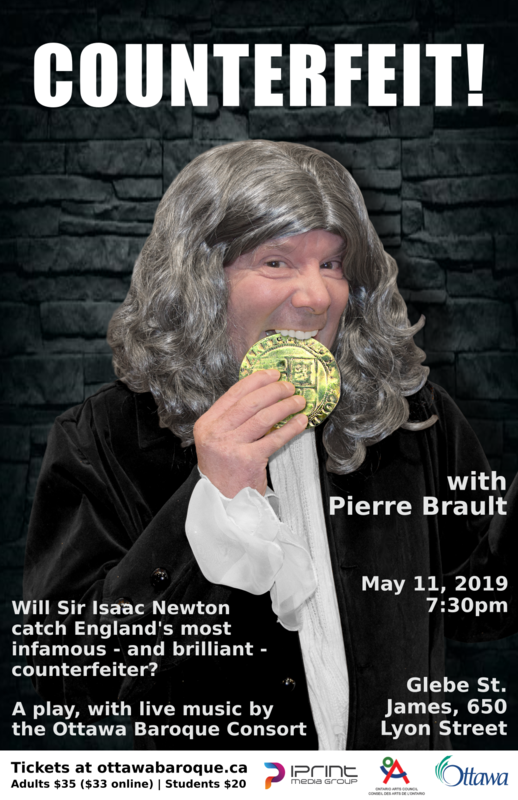 Our newest theatrical concert featuring actor Pierre Brault. You do not need a PayPal account to complete the transaction. The PayPal system will process your credit card and send you a receipt by email. We can also take your order over the phone at 613-400-1511. Tickets are also available at the door. Note: We do not mail tickets. Please show your receipt on your mobile device at the concert, or print it out.